Traditional Chinese Medicine and acupuncture have had a long history in the treatment of headaches and migraines for all of the above categories. Many patients have found long-term relief through acupuncture that was not found through medication, most of which offered only temporary relief. 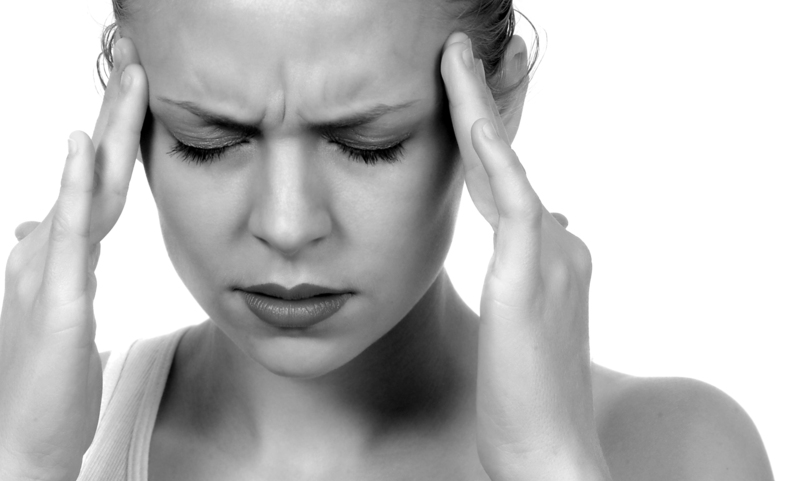 Some headaches are actually caused by medications and leads to a “rebound” headache. The advantage of acupuncture over medication is that it does not have any associated side effects and does virtually no harm. Treatment of the headache or migraine is also focused on prevention of future attacks rather than reducing the pain temporarily.